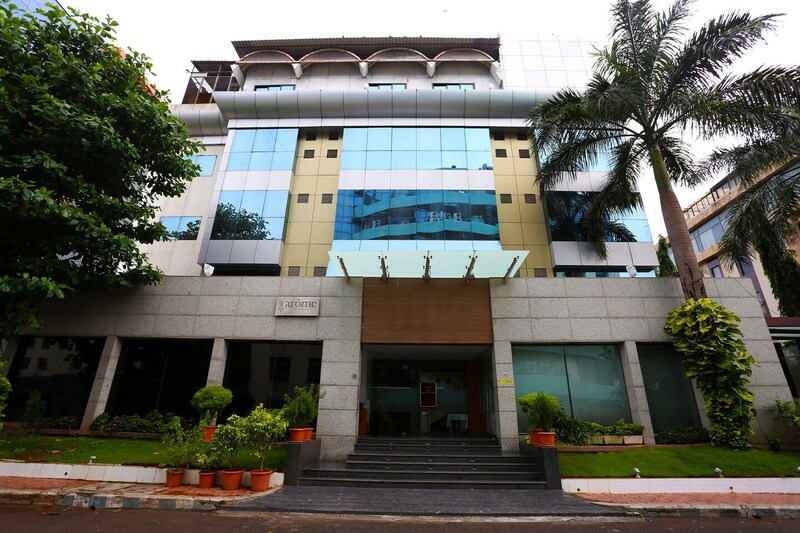 Hotel Suncity Premiere is close to the Jogeshwari-Vikhroli Link Road making it easy to traverse the city. The proximity to Airport Road metro station also gives its guests an advantage. The hotel itself has plenty to offer when it comes to requirements of its guests. With spacious and modern rooms, the place provides several basic amenities including free WiFi, power backup, mini-fridge, hot water and hair-dryer. It also has an in-house restaurant, a living area and a banquet hall. The famous Jogeshwari and Mahakali caves are just a short ride away from the hotel.